Dead Girl Running is a gripping, fascinating story about a woman who has run from her past and completely changed the direction of her life. She is now Kellen Adams, an assistant manager of a remote resort in the Pacific Northwest. 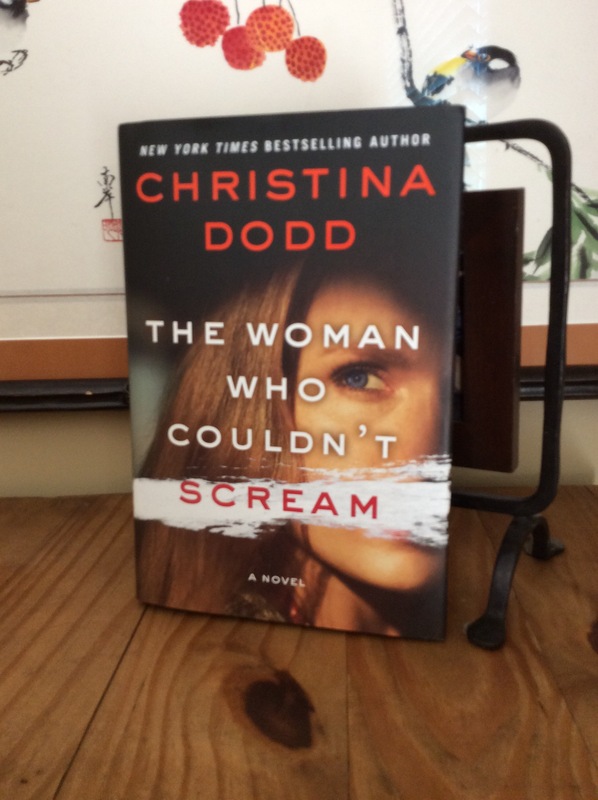 When her predecessor’s body is found on the property she finds herself investigating the crime and drawing on all of her past and present talents to find the killer. Kellen was such an interesting character! Through flashbacks we find out she had a different name and was in a bad relationship. When she left that persona behind she became Kellen Adams and through that change gained her strength and fought an internal battle to become a stronger person. Kellen went through some trauma where she lost a year of her life and as this mystery unravels, so does her memory. Through those flashbacks we saw her past, but I really enjoyed discovering who she is now. Kellen’s head trauma caused her to become a little robotic. She see’s things almost android or computer like at times, listing off other characters attributes in bullet points that are unemotional and analytical. I know this is done on purpose so you can see her character grow and she does! She gets warmer, more emotional, and human as the novel rolls on. It took a little getting used to but once I did I was totally enmeshed in the story and really wanted to see this new persona that was emerging. I was given a free book by this author for my honest review and it was honest! What would you do if you saw a little boy in danger from two men? I’d like to think I’d step in, but then what if they turned on me? Taylor Summers has to make this decision when she see’s a boy being pulled out of the trunk of a car and his would be killers talking about his murder. She does the unselfish and puts his life before her own and distracts the killers so he can escape. Unfortunately this action completely changes her life. She is convicted in the press of kidnapping the boy and then dying in a car explosion. Her identity gone, her previous life dissolved, she goes on the run from the killers. Taylor was amazing. As a little girl her father taught her some survival skills, but she took those memories and actually lived in the wild for a few months. When she lands in Virtue Falls, she starts a fresh new life, until the kidnapper finds her and she has to learn a new set of skills to outsmart him. This was a great second novel in the Virtue Falls series. Half of the book took place before Taylor arrives in Virtue Falls but when she does, our favorite characters from the first book become a part of the plot and we get to see where their lives are now. That’s always fun because sometimes you just don’t want to let good characters go. 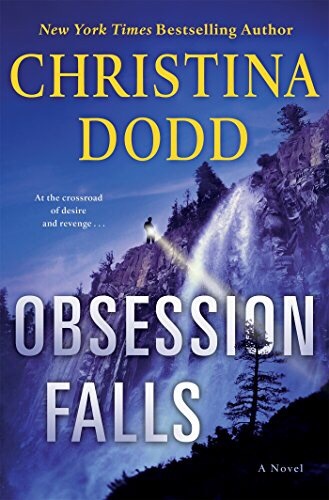 Obsession Falls was action packed, our heroine took charge of her own life and made it work for her, and there’s even a bit of a love interest for her, although that was the weakest part of the plot. She was strong enough to get through everything on her own so it kind of annoyed me when a man tried to take charge and “save” her. Luckily it annoyed Taylor too! This book can be read as a stand alone, but Virtue Falls was a fun book to read if you want to start at the beginning. 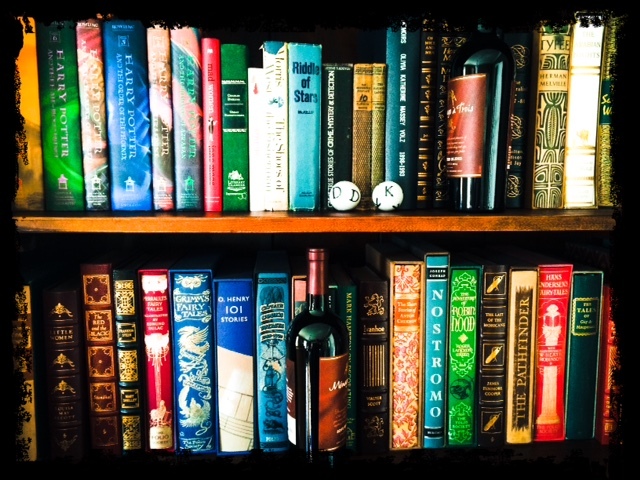 Click HERE for my review of Virtue Falls.